I PREFER YOU TO BUY THE SEASON OF THE SIREN FILMS FROM MY IWANTCLIPS STORE!!!! The February Season of the Siren film is here! This PROMO is taken from the MINDWASH MIX! THIS GIF is TAKEN FROM THE FULL HOUR FILM!!!! 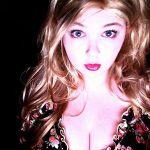 Due to issues with uploading on niteflirt, I will be taking all of my Season of theÂ Siren films to IWANTCLIPS! 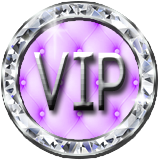 Go to my IWANTCLIPS page now! Sign up and buy $500 worth of clips, use the code AlwaysPoshy and receive $50 off! I will also be uploading the hour long films to this site, which will be the perfect solution for those who have had trouble downloading with my direct links. Have you noticed all the new and delicious sticky traps I have laid out for you these days? 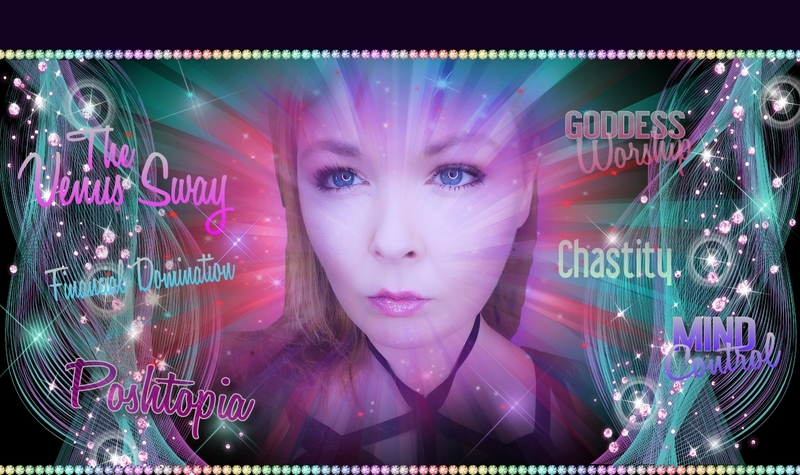 Each of the websites you visit will bring you to another layer of POSHTOPIA, every time you click on one of my links and give into your urge to consume MORE of me, you are only furthering your downward spiral into MY chambers, where I will exploit your addiction and weakness for MY benefit. SO MUCH POSHY !!! And still you can’t get enough. You need MORE. You need this to be REAL! To feel yourself actually serving me, pleasuring me, being a good boy for me, is something you won’t be able to deny yourself for much longer. In fact you are ready to give in now, to heed my call, and surrender yourself fully to MY financial lust! Some of you boys like to stupidly tell yourself thatÂ you are soooooo strong, since you haven’t yet given in to the urge you feel to surrender to MY financial lust. The thing about this is that you are actually already enslaved BY ME, for ME! I realize you have no interaction with me, but that will soon change. Until then you will continue to read every word, and gobble up every photo, and obsess over every film and clip I produce. Because you are already a slave to MY programming.  You can’t get enough of the VENUS SWAY! Every morsel of delicious mindfuck I release is another hit straight to your addicted little core, but you realize that this will only sustain you for so long. Soon you will need to feel yourself give up the fight, and releasing all control to me. This is going to happen, whether you are ready or not. My suggestion is you prepare your mind for what is to come. Accept you have been programmed already, and are weak and enslaved by the VENUS SWAY, and will only sink further as each day passes. My Very Indoctrinated Puppets can look forward to another update which will include a link for buying the FULL HOUR film!